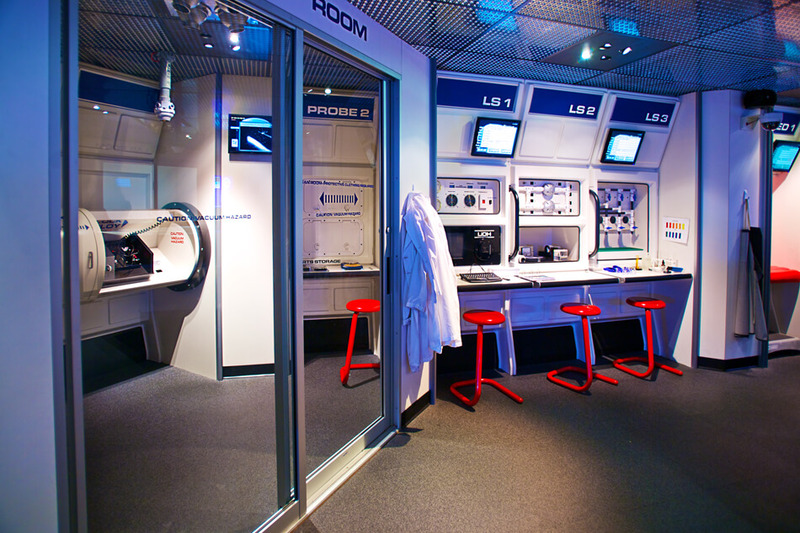 Challenger Learning Center Information Technology Communication - Conference Technologies, Inc. 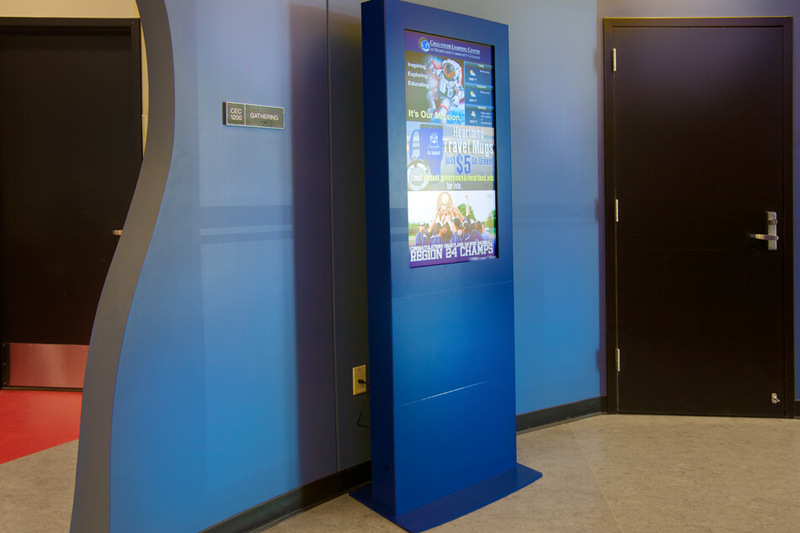 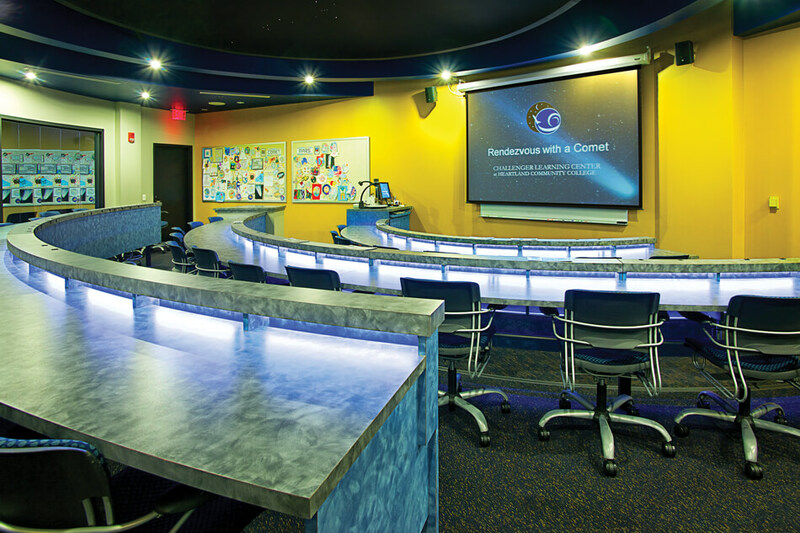 When The Challenger Learning Center moved to their new facility in Normal, IL, on the campus of Heartland Community College, they decided to improve upon their current technology to allow for a more immersive, educational experience for the students. 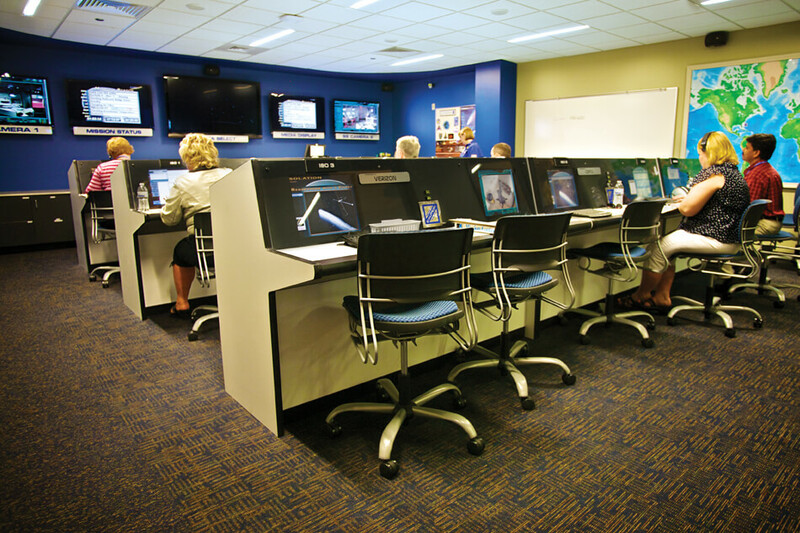 The Challenger Center staff wished to add video capabilities on each student computer, better audio visual control, and interactivity amongst centers. 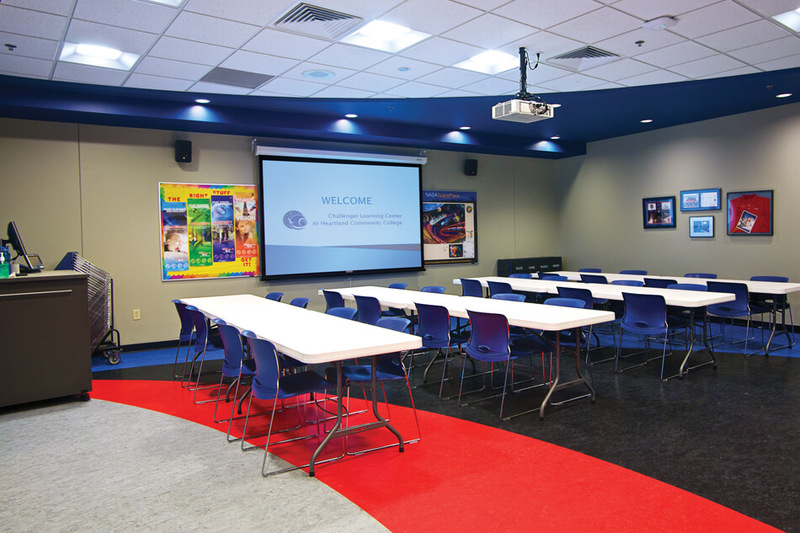 Conference Technologies, Inc. ® worked with the Challenger Center staff to design a state-of-the-art educational facility engineered toward creating a unique and realistic experience. 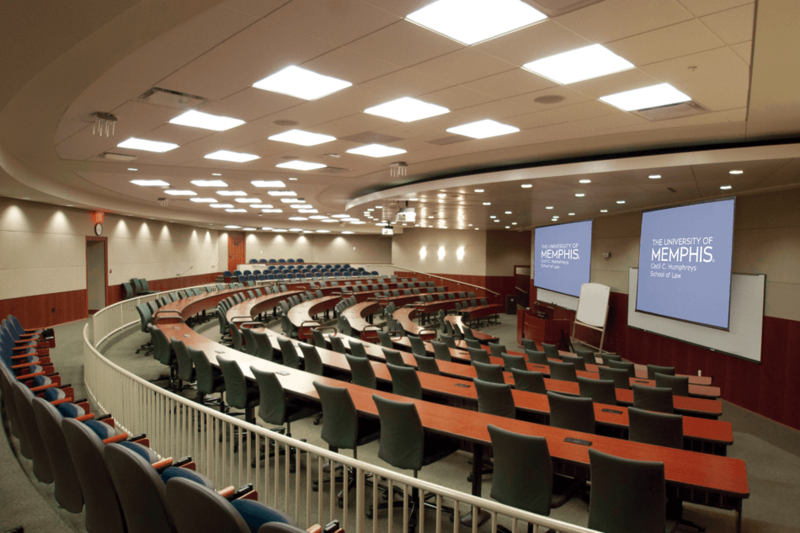 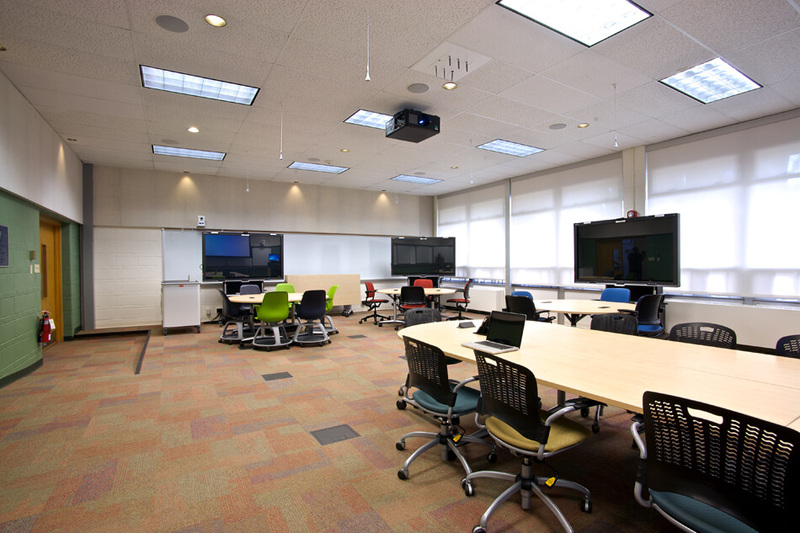 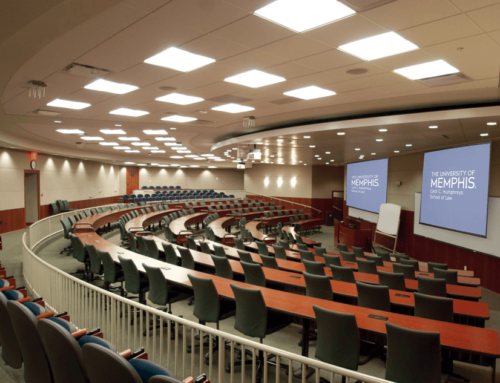 Conference Technologies, Inc. ® integrated connectivity amongst the other centers by installing a networked control system using AMX processors and AMX touch panels. 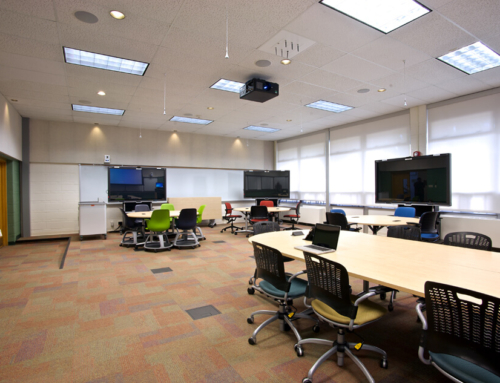 Flight Directors and Instructors have the ability to remote into student computers to evaluate their progress and troubleshoot issues that may arise.